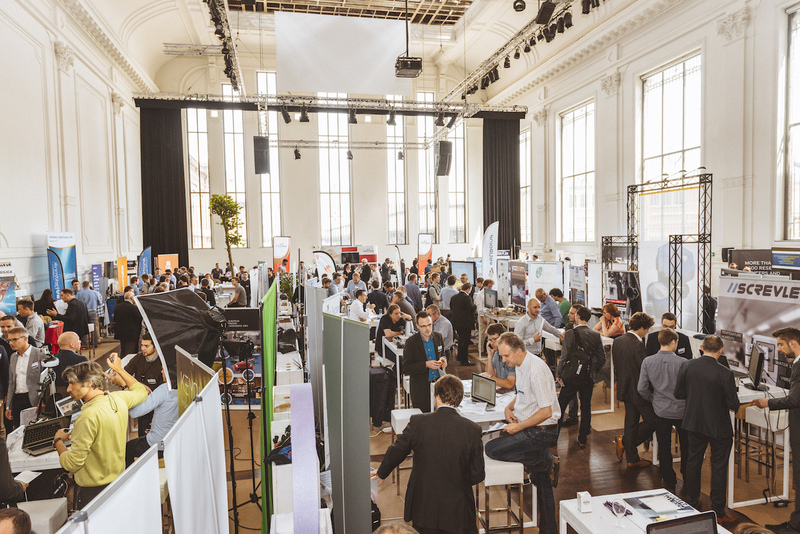 The third edition of the Internet of Things Convention Europe will give you a broader view on the European and Belgian IoT landscape. We offer you a day of innovating ideas and networking opportunities. What IoT-applications will change our daily lives? And what trends should we keep an eye on? Over more than 35 experts will give an answer to these questions and no less than 55 companies will demonstrate their new technologies to the big public.